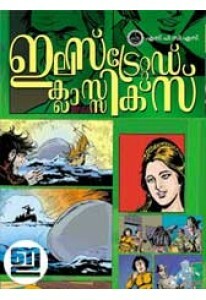 Children’s literature by Biju C P. ‘Kathapookkal’ is a fine collection.. Novel for children penned by Gifu Melatoor. ‘Swargathinte Vathil’ has ..
10 world classics in Malayalam for children in the format of pictur..
History comes down to us through rulers and leaders– it is they who..